Monterey Bay anglers have been reinvigorated with the recent opening of sport Dungeness crab season. Monterey, Moss Landing and Santa Cruz Harbors saw an increase in traffic at the launch ramps, as well as an increase of smiling faces as boats return with limits of tasty Dungeness crab. 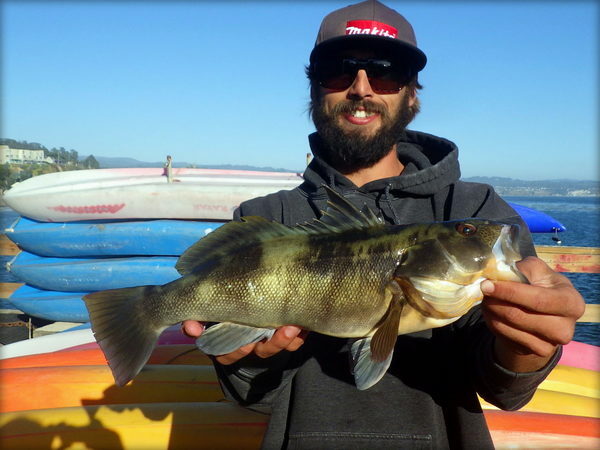 Boats from Monterey and Moss Landing reported limits of rockfish and good numbers of lingcod this week, with combo trips averaging around five Dungeness per angler. 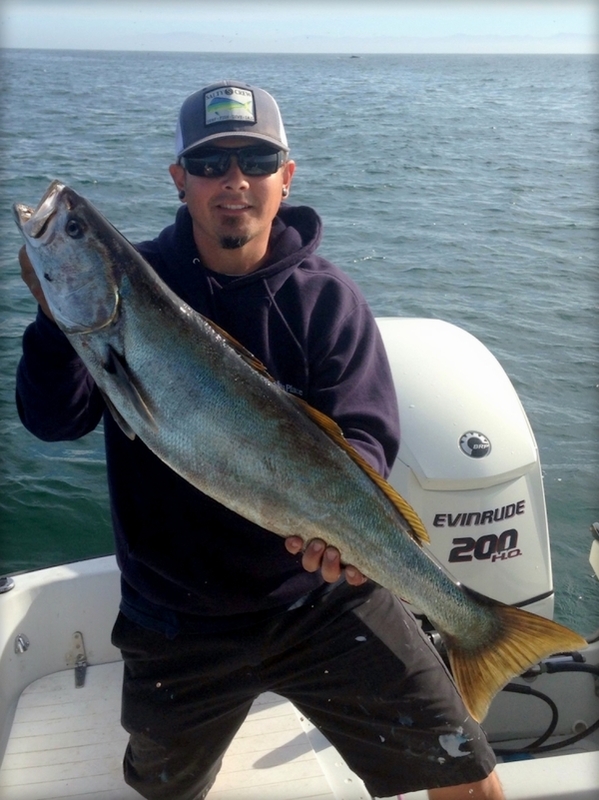 Commercial Dungeness season opened at 12:01 a.m. on Thursday November 15. This year, the entire coast opens at the same time with the exception of the area from Bodega Bay north to the Mendocino County line, due to unacceptable levels of domoic acid from tested crabs in that region. In some previous years, much of Northern California was closed to crabbing due to the domoic acid problem. Unable to fish close to home, commercial crabbers from as far away as Oregon were dropping pots in Monterey Bay, creating tremendous pressure on the biomass in our area. Thankfully, this year the commercial boats can crab closer to their home ports, leaving a greater number of crab here for the local fleet. In a bold move, the Pacific Coast Federation of Fishermen's Associations filed suit today in California State Superior Court against 30 fossil fuel companies alleging accountability of that industry for the crab closures of the past four years as well as mitigation efforts for the future. Domoic acid is created by algal blooms fostered by vast areas of warm water sitting offshore. Climate change is the reason for the unnaturally high-water temperatures and fossil fuel companies are the culprits, according to the PCFFA. Domoic acid can be harmful to marine mammals and humans. It is a neurotoxin that can cause seizures and even death. Domoic acid levels in crab tested from the majority of California this year remain within the boundaries set by the California Department of Public Health. Crab from our region is certified as completely safe to eat, (as well as completely delicious). It is recommended, though, to avoid eating the viscera of crab and not to use the water from cooking crab for sauces or broth.